EMF causes cancer. RF causes cancer. Smart meters cause cancer. Cell phones cause cancer. Are these statements true and if so, how exactly do they work to cause malfunctions in cell replication? 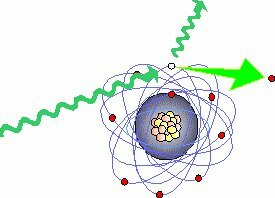 This is the science of etiology, or the causation mechanism of imbalance and disease including cancer. 1) The abnormal growth and replication of a single damaged cancerous cell through several stages into a malignant tumor which (if untreated) may metastasize and spread throughout the body. 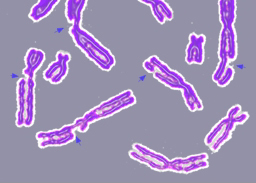 2) Cell damage leading to cancer comes from a variety and / or combination of factors including genetic predispositions and environmental factors. BTW, exogenous damage means “from outside” while endogenous damage comes from chemical processes generated by the body. 4) It can be impossible to tell exactly what caused a particular cancer, as most cancers have more than one possible instigating agent. But in some cases, certain causes are more likely than others. 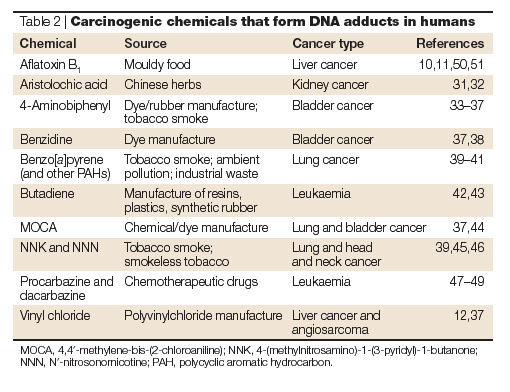 A DNA adduct is a part of the DNA molecule which is covalently bonded with a carcinogenic molecule. Notice that there is more than one type of carcinogen that could be responsible for liver cancer, bladder cancer, and lung cancer. One carcinogen is found in Chinese herbs, while leukemia can also be induced by chemotherapy for other cancers. As this table illustrates, Western and Eastern medicine are not perfect. The World Health Organization lists both ionizing radiation (such as UV or Ultraviolet Light) as being a carcinogen and NON-IONIZING radiation (which would include EMF, RF, Cell Phones, Smart Meters, Microwaves, etc.) as being a POSSIBLE carcinogen though the mechanism through which that could happen is not known or proven. So back to the original question – could EMF cause damage to a cell in such a way that cancer can arise? 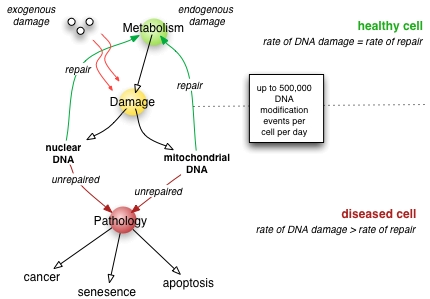 To answer that, we have to look at actual DNA damage in more detail which will be featured in the next post. This entry was posted in EMF Protection, EMF Testing Bio-Electromagnetic Health & Safety Levels, Medical Illness Environmental Home Testing, Radon Gas & Safety Testing - Dallas / Ft. Worth, RF Testing Cell Phones Smart Meters Weak Tower Reception, Smart Meters - Safety Level Risks to Health and Cancer and tagged cancer, Carcinogens, DNA damage, emf, ionizing radiation on July 7, 2014 by jagman777.